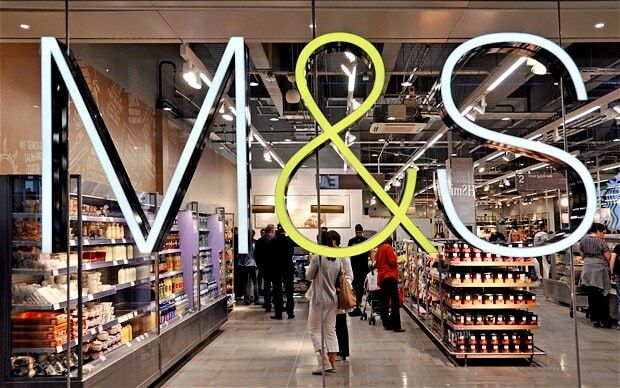 The giant in expensive clothing brands, Marks & Spencer is going to open its six brand new stores across the country. The company has signed the joint venture with Reliance Retail to form Marks & Spencer Reliance India in the next two months. Currently, the brand has 71 stores in India.